We write to follow up on last month's announcement about the changes to NALP's Principles for a Fair and Ethical Recruitment Process, and to offer some additional guidance and reflection on those changes. First, and most importantly, we want to apologize for how difficult this has been for many of you. You have reached out to tell us that the timing of the announcement, coming just before the winter holiday break and during 1L searches for summer employment, was difficult, and disruptive. You have also reached out to us to tell us that the process seemed to violate NALP cultural norms, that there was no period of notice and comment, and that members were not consulted before the changes were implemented. We understand, and are sorry for, both the challenge inherent in this change and the deep feelings it has prompted. We have also been heartened by our conversations with members who have responded with positive energy to this change, and who have begun conversations internally and with their colleagues on the other side to plan for the coming recruitment cycle. Many of you have reached out to us to tell us about positive changes you are implementing, and about creative solutions to longstanding challenges that you are planning to implement. We have been encouraged that a number of you have already announced or posted policies that will be in place to guide the recruitment process at your institutions for the coming year, and we are happy to announce that NALP has developed a web page where members can post links to recruitment policies in order to make that information available to all NALP members (see below). The Board believes that the case for this change was clear and compelling, and that we had a fiduciary duty, on behalf of the association and our members, to act quickly and provide guidance on a new approach to recruiting. As a Board, we had time to digest the potential changes as part of our long research and deliberation, and we recognized that this change was going to hit members, who had not had that same time to sit with these changes, as something out of the blue. But the Board had access to information that was privileged and confidential, which compelled us to take the action that we did, even knowing that the changes might be hard. The Board solicited an outside assessment of risks to NALP and its members in the current regulatory and legal environment. Given that assessment, the Board believed changes had to be made and we believed it was in the best fiduciary interests of our members to move forward sooner rather than later. Once that difficult decision was made, we let the membership know as soon as possible. Although there may be a period of uncertainty and additional work, our process was deliberative, sound, and executed in fidelity to NALP. We know that all members are committed to following the highest ethical and professional standards in legal recruiting. As part of that commitment, we should keep in mind that NALP's law school members compete with one another and NALP's law firm members compete with one another. Accordingly, NALP's members should avoid entering any sort of agreement or understanding with competitors related to any aspect of competition. However, it is always appropriate for NALP members to discuss information that is not competitively sensitive, such as industry trends, best practices, or the general types of opportunities and challenges that arise in legal recruiting, and it is always appropriate for an individual law school and an individual law firm to engage one another, to discuss issues, to reach agreements with each other, and for each institution then to set its own policies in light of those discussions. 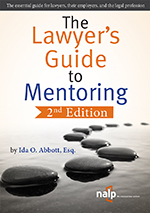 In navigating questions about how best to proceed in exchanging information or collaborating with colleagues from other institutions in the current regulatory and legal environment, some members have told us that they have sought the advice of their own general counsel or have retained outside lawyers to help them think through the issues. (1) To help guide you through the assessment stage in drafting your new recruitment policies, we have prepared a set of guiding questions that will be distributed to members shortly. (2) NALP has developed a landing page on its website to house the links to new member recruitment policies. As you develop new policies, use this link to share that information with the rest of the NALP community. (3) We are developing a set of FAQs about the new policies that will be published for all members to refer to, and which are expected to grow over time as more questions arise. 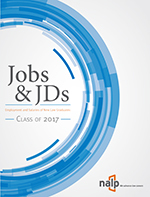 (4) Over the next business cycle, the NALP Directory of Law Schools and the NALP Directory of Legal Employers will be modified to capture recruitment policies. School and firm members can update their directory listings at any time. 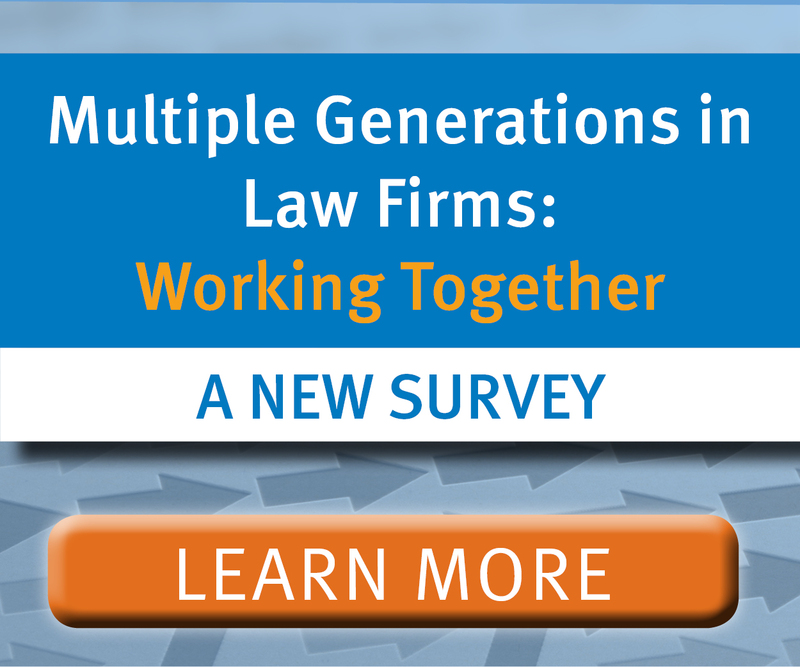 The legal community has undergone seismic shifts since 1971 when NALP was formed in response to the need by many law schools and legal employers for a common forum to discuss recruitment issues. The new Principles continue this commitment by providing a contemporary best practices guide suitable for all member needs. We are confident that as a community we will move forward, guided by the values of fairness and reasonableness, committed one and all to maintaining an ethical recruitment process. As always, we look forward to hearing from you whenever you have questions or concerns, and we hope to see many of you at one of the upcoming NALP conferences and educational programs.